You check the outdoor temperature and see that it is close to yesterday’s, yet when you walk outside you immediately feel very uncomfortable. The reason may be that the humidity is higher today than yesterday. 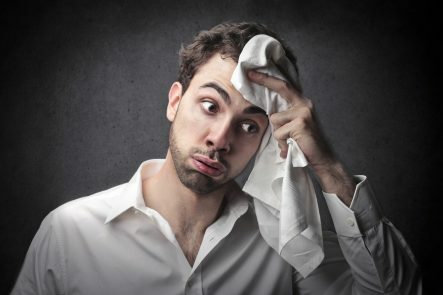 That warm and sticky feeling happens because your body is unable to cool itself properly. Icky, we know, but sweat is important to your personal comfort. It is how our bodies stay cool. Under normal circumstances, your body produces sweat to create a cooling effect when the sweat evaporates into the surrounding air. When the air around you is already saturated with moisture, the sweat does not evaporate. The result is that you now have sweat staying on your skin, and your body does not get the benefit of evaporation for cooling. Is It My HVAC System Or The Weather? The highest humidity level occurs at around 7:00 a.m. The lowest humidity level occurs at around 4:00 p.m. Even though humidity is relatively high year-round, the slight increase in August and September may be just enough to make you feel uncomfortable. Your HVAC system should be tuned to manage the indoor humidity in the Tampa area. 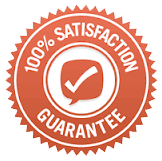 If you always have that warm and sticky feeling in the hotter months, contact us and we will perform a comprehensive evaluation of your HVAC equipment. Standards have been set for indoor humidity levels. In the summer, we recommend an indoor humidity level below 60%. The recommendation drops to 30% to 40% for the winter months. Because the average outdoor humidity is much higher than the recommended levels, you should take steps to reduce the amount of moisture inside your home. Run the vent fan when cooking and after you take a shower. Inspect the seals on your dryer vent to ensure that moisture cannot escape into your home. Check the seals around your doors and windows, and keep them closed. And Services can also install a whole-home system that enhances the humidity management of your HVAC system. To learn more, contact us today to schedule an appointment with one of our professional technicians. 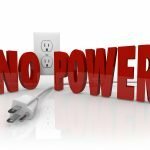 Do Power Outages Affect My HVAC Equipment? Do You Have A Maze Of Ductwork?